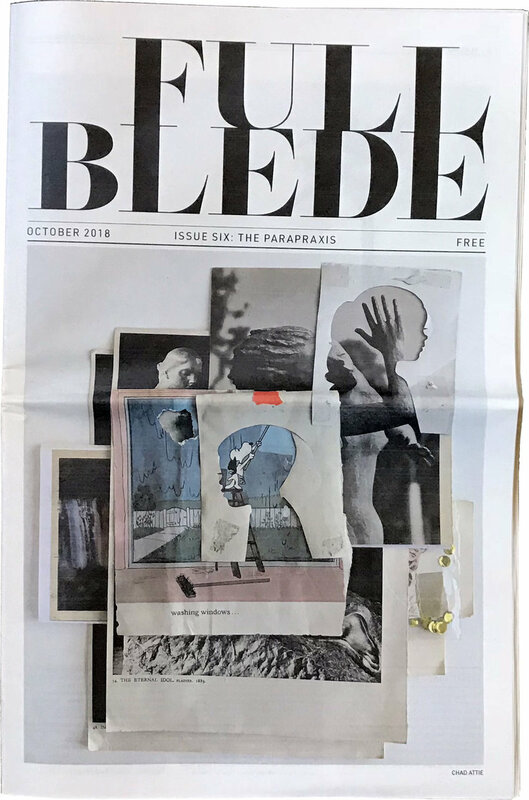 In Issue Eight: The Interpenetrate, the broadsheet’s collaborators explore explore penetration and permeation between forms, ideas, or states. Contributors: Mark Acetelli, Charley Alexander, Amanda Maciel Antunes, Shagha Ariannia, Nurit Avesar, Yuri Boyko, Deborah Brown, Manny Castro, Autumn Elizabeth Clark, Akina Cox, Sydney Croskery, Lauren Davis, Natasha Dennerstein, Yasmine Diaz, Kaye Freeman, Sienna Freeman, Joy Amina Garnett, Glenn Goldberg, Kristi Head, Karen Hochman Brown, Denae Howard, Kim Kei, Francesca Lalanne, Elizabeth Leister, Tahnee Lonsdale, Joseph Masotta, Sara McAuliffe, Joshua Miller, Dakota Noot, Laurie Nye, Katherina Olschbaur, Yemisi Oyeniyi, Kottie Paloma, Justin Pape, Carolie Parker, Daisy Patton, Max Presneill, Gabby Rosenberg, Ammon Rost, Julia Schwartz, Molly Segal, Joshua West Smith, Robert Soffian, Jennifer Sullivan, Lindsey Warren, Joan Weinzettle, Isaac Whitlatch, Ting Ying Han, Maliheh Zafarnezhad, Nelly Zagury, Jody Zellen. My painting “Welcome” is now available to purchase as a limited edition print in five different sizes through 20x200.com. Check out my studio visit interview on the 20x200 Blog! I talk about my process, background, favorite tools and share some photos of my workspace. The auction is live now on Artsy! visit the Laguna Art Museum website for more info. My painting “Northeast LA” is now available to purchase as a limited edition print through 20x200.com. Accompanying the release is an insightful and thoughtful introduction written by Jen Bilik. I am excited to announce that I will be releasing limited edition prints with 20x200 in November! The selected image is top secret until the release so follow me on Instagram and Facebook for release details, or sign up for the 20x200 newsletter for first dibs. Thanks Voyagela for conducting and publishing this interview! Visit the website for an opportunity to learn more about my process and background. he exhibition includes works by Adco, Alex Blas, Derek Buckner, Patricia Chidlaw, Larry Cohen, Bruce Everett, Elizabeth Gahan, Lisa Golightly, Hans Habeger, Harrison Halaska, Kenny Harris, Adam Harrison, Danny Heller, Eric Hesse, Peter Hiers, Lynda Keeler, Mary-Austin Klein, Raymond Logan, Deborah Martin, Rick Monzon, Matthew de Mosier, Judy Nimtz, Gregory Prestergord, Gay Summer Rick, Ben Schwab, Barbara Strasen, Terry Thompson, Deborah Martin, and Lindsey Warren. We are pleased to announce this year's invited artists, representing all corners of the United States. Juried by: Michael Arata, Tulsa Kinney, and Jim Morphesis. Please join us for the opening reception and announcement of winners. 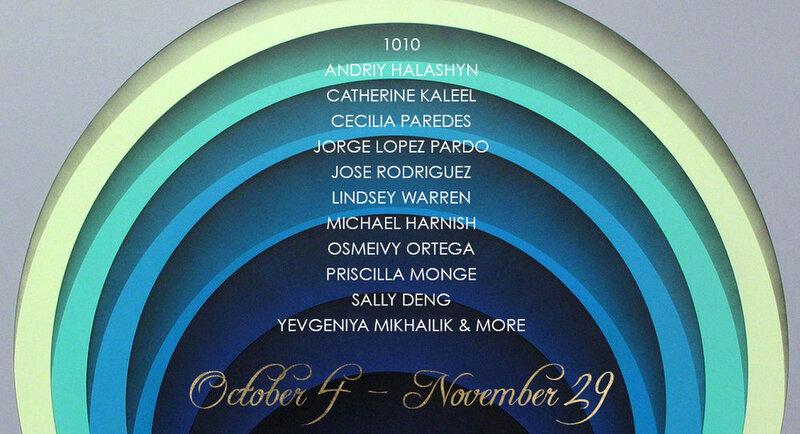 My work is featured in the upcoming Issue X of Create Magazine, curated by Jennifer Rizzo. More info. about purchasing the print issue coming soon. 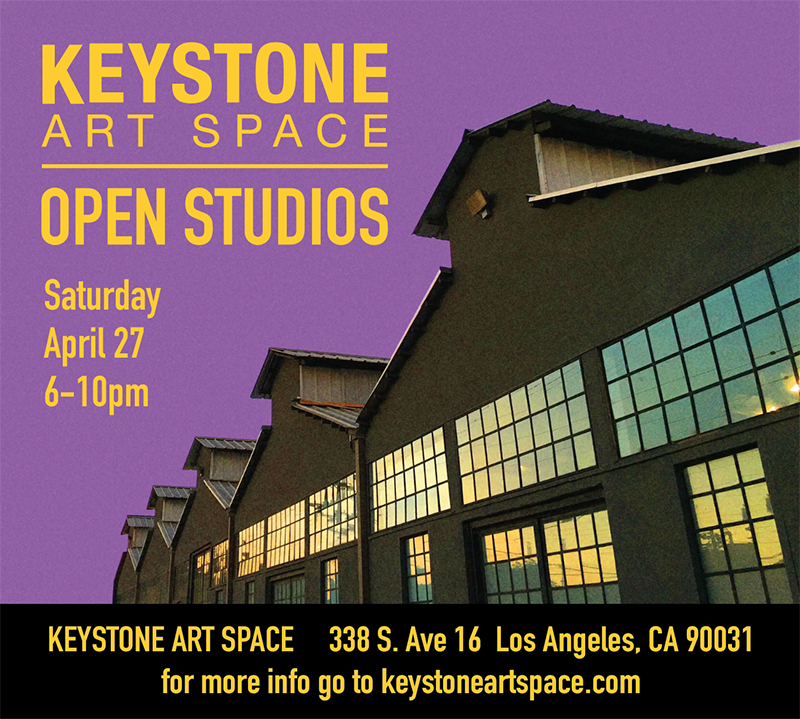 My studio will be open with new and in-progress works to view and there is a group show in the gallery. It's a fun party, I hope to see you there! 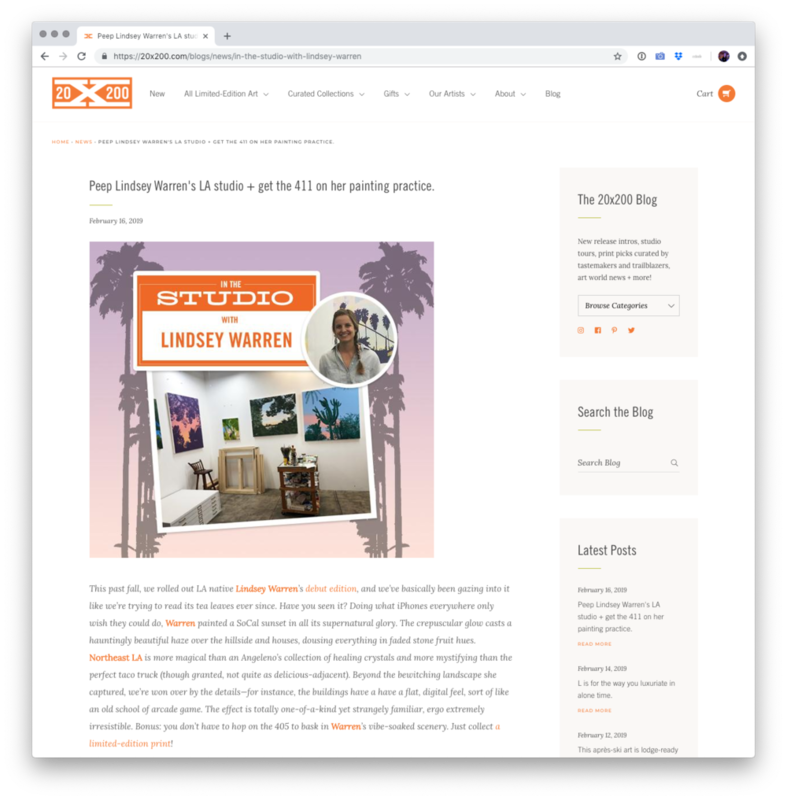 In this group of work focusing on Los Angeles, Lindsey has framed a greater field of view than more traditional renderings of the landscape including artifacts of the urban progress that now overlay the idyll of Southern California.